A glimpse of animals in the wild is often a thrilling site and can provide a great deal of enjoyment for wilderness fans. In some cases it is possible that this pleasure can turn to dismay as one type of wildlife begins to overshadow the others, resulting in an imbalance of the species. This happens when deer populations get out of hand and begin to affect both the environment and the other animals living in the area. Too many deer in a given area results in overgrazing and the eventual loss of brush and shrubs in forested areas. Loss of undergrowth means no place for small animals and birds to shelter and nest. The result is the disappearance of many native species that no longer have access to the habitat they need. In areas such as the Binghamton University Nature Preserve the numbers of deer reach or exceed five times what the land can be expected to support. When this happens birds that nest on the ground or in low shrubs no longer reproduce and are lost to the area. Deer are carriers of ticks that can transmit Lyme disease to humans and pets. The more deer that live in a given place, the more hosts exist for the deer ticks and the greater the chances are that a human will be bitten and contract the disease. Higher numbers of deer also result in a higher likelihood of collisions between deer and vehicles. According to Cornell University, an estimated 29,000 drivers hit deer each year in the United States, resulting in at least 211 human deaths annually. The explosion of deer populations in many parts of the country is due at least in part to the absence of large predators. Without natural controls in place, it’s up to humans to deal with the deer. One of the more common management techniques is harvesting excess deer through hunting. 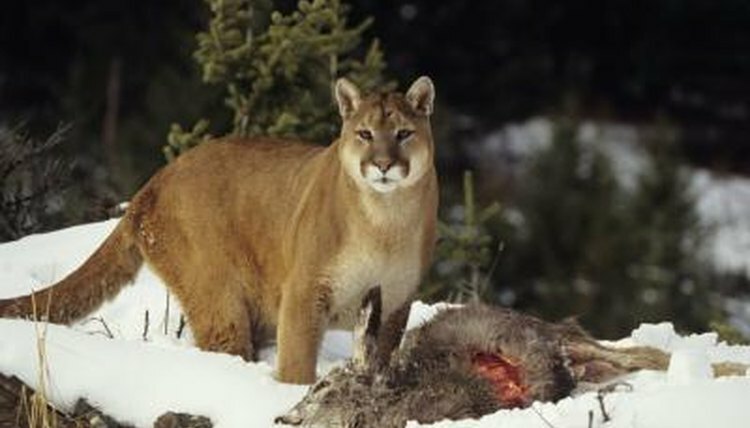 Culling may be used in areas where hunting is not practical or effective. Other techniques that can provide effective deer control in specific areas include fencing, the use of deer repellent and selective planting of flora that are less attractive to deer.